Getting my hands, and ears, on a vintage vinyl album recently, which prior I’d only owned digitally (care of Compact Disc), made me appreciate one song in particular all over again. Another of those tunes that made the 80s so distinct, in fact. Written by British singer-songwriter Sting for his second solo endeavor. …Nothing Like the Sun a favorite album of mine, with Fragile proving to be anything but upon its release. Once more, the impact of Reagan indirectly reverberated musically upon listeners living through the period. A seemingly languid tune by the artist that was far from relaxed in effort or subject. The former Gordon Sumner wrote it upon the death of Ben Linder. An American Peace Corps engineer building hydro plants in northern Nicaragua, who was murdered by the Contras.1 No wonder it’s considered Sting’s signature song. 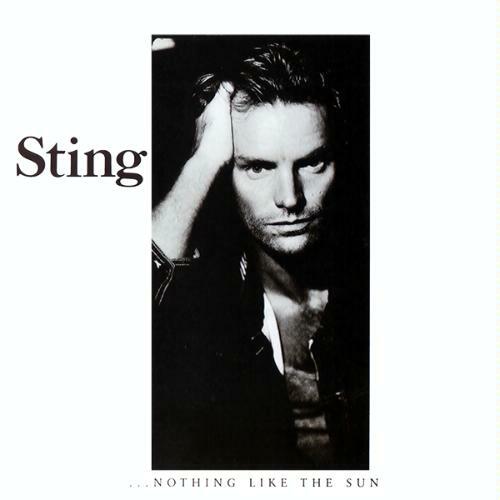 Like his phrasing, along with the guitar chords he plucked so expressively, Fragile continues to haunt those who drink in Sting’s eloquent lyricism to this day. “Since then, it has become the voice of many different causes, including a plea by environmentalists to care for the planet. In 2001, the song resurfaced after the September 11 terrorist attacks in the US. “‘Fragile had found yet another home to work its comforting solace,” Sting noted in Lyrics By Sting. Little surprise Sting’s verbalization and song from 1988 has been covered to such an extent, and with an ardent sense that remains palpable, through the decades by various international singers. 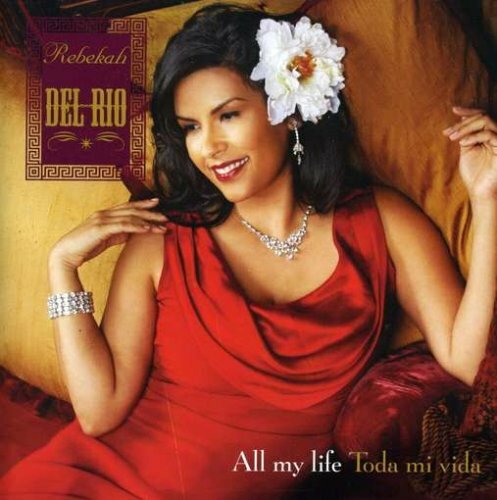 But if I’ve a preferred cover of this impassioned tune, it’s Fragilidad by Rebekah Del Rio from her 2003 All my life (Toda mi vida) album. The same singer who, with her fervent a cappella version of Roy Orbison’s 1962 tune, Crying, left you aching in the film, Mulholland Drive (2001). Sung with both Spanish and Portuguese lyrics, with a Latin beat and guitar, her distinctive vocal blended with English offered a most engaging variation. Rebekah lent her remarkable pipes to one of the most heartfelt melodies the era put forward, and in the same spirit Sting fused decades ago, to a wider listenership in one more meaningful way. Very interesting post. Growing up through the 80s I never really connected with The Police or solo Sting. Honestly I still haven’t. But I certainly recognize his songwriting strength. This is a lovely ballad. There have been a lot of great covers to this one as well as many others. As a solo artist, he has created a lucrative, inspirational legacy. Great post! Love both versions!